All over South Africa people are getting involved. 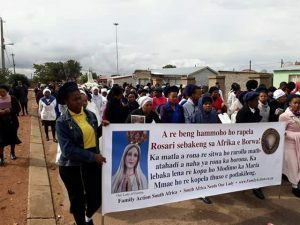 On Saturday 11 May 2019, the Saturday closest to Feast Day of the first apparition of Our Lady of Fatima and Mother's Day, there will be a Public Rosary Crusade in towns and cities all over South Africa. 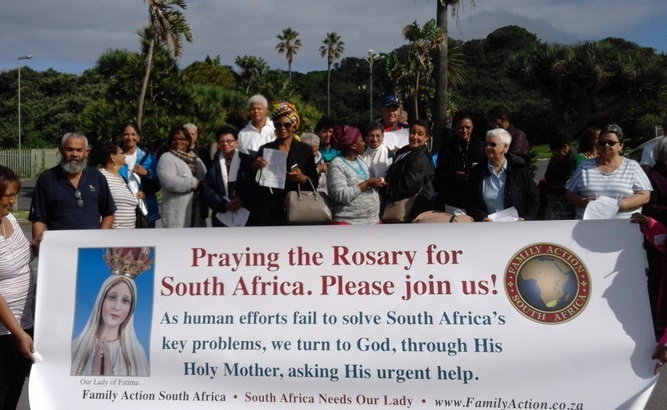 SIGN UP NOW to be one of the ROSARY RALLY CAPTAINS on 11 MAY in your town. 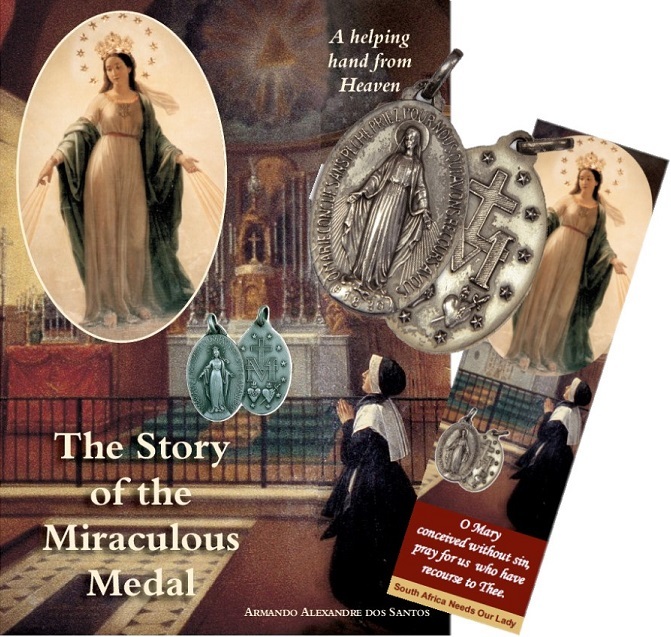 Beautiful rosary especially crafted in Italy for the Fatima Centennial with commemorative centrepiece and crucifix. Special Limited Offer. This special offer comes with a Free Rosary Meditation Booklet. While stocks last. 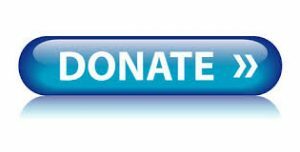 Our Lady's special group of monthly donors. 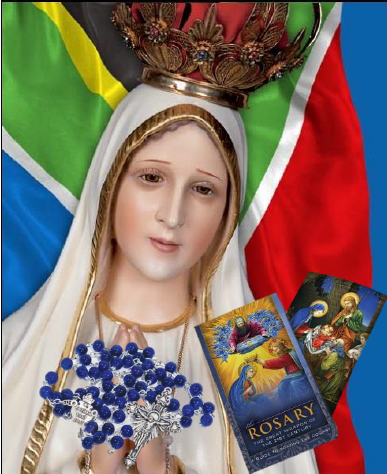 Help spread the Message of Our Lady of Fatima by supporting South Africa Needs Our Lady. 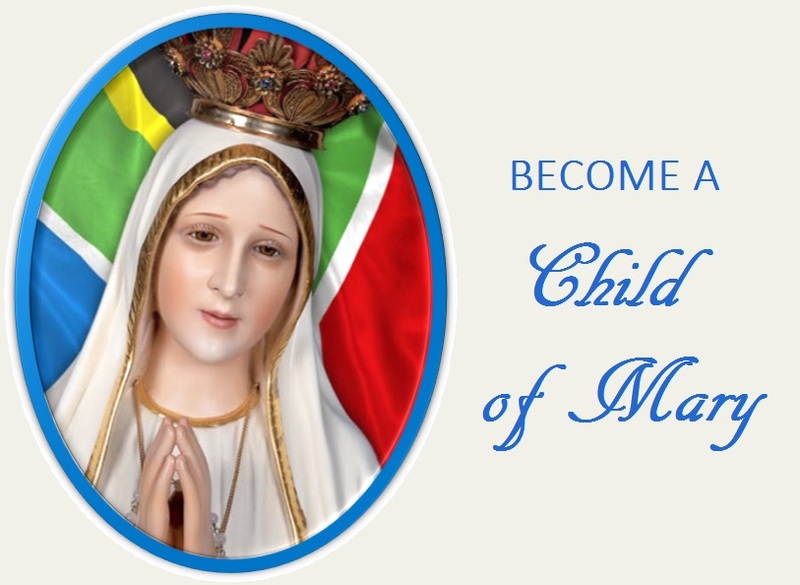 2019 Marian Calendar - "To Jesus Through Mary"
A Feast of Our Lady for every day of the year. Featuring the theme : "To Jesus Through Mary." 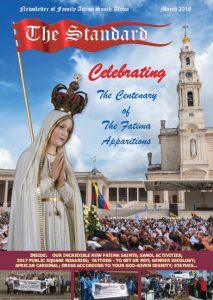 Including an introduction titled: "Reasons for Devotion to the Blessed Mother." By Luiz Sergio Solimeo. Quotes from "The Virgin Mary" Booklet by Fr. Thomas de Saint-Laurent on every page. 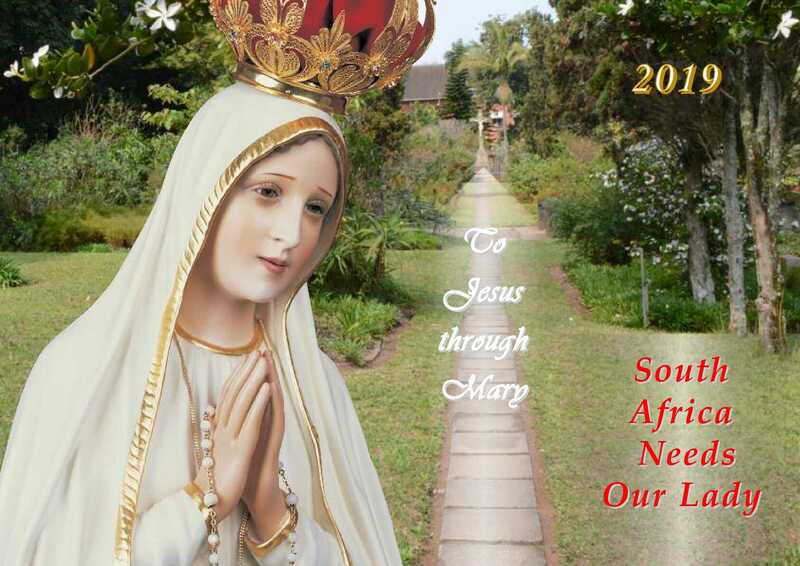 Beautiful full colour images, prayers and quotes for all months of the year. Bring Mary into every home with this timeless calendar! 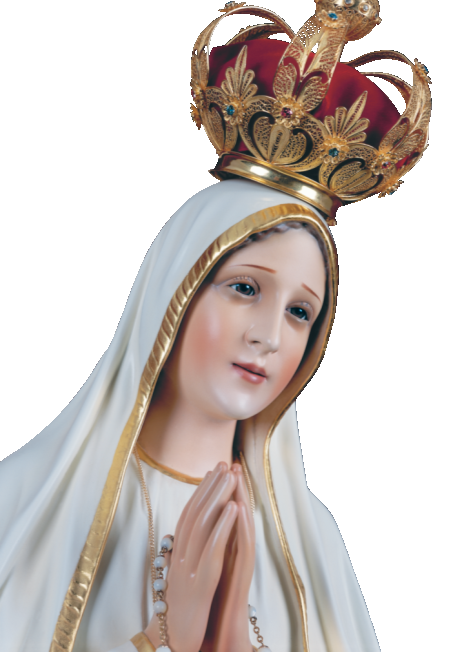 Gather friends and family and have the beautiful 1.2m statue of Our Lady visit your home. 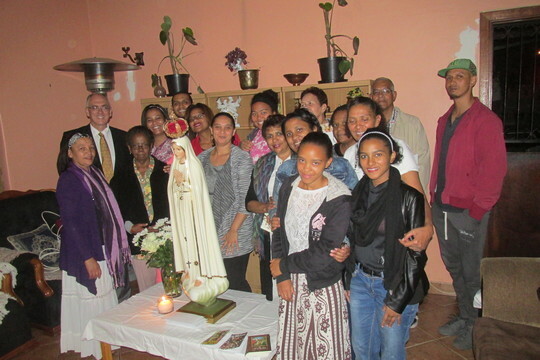 Hear a talk about the Message of Fatima and pray the Rosary together.